Regent Seven Seas Cruises offers a greater variety of itineraries than most of the other cruise lines sailing from Miami. Special cruise offerings from Regent Seven Seas include one-way cruises through Panama Canal to Los Angeles, and extensive around-the-world voyages. 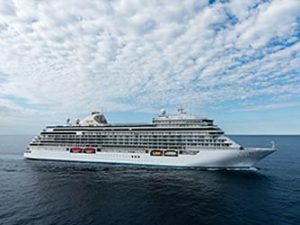 Regent Seven Seas Cruises ships sailing from Miami include Seven Seas Navigator and Seven Seas Mariner.